Pearl Wedding Photography - We photograph love. 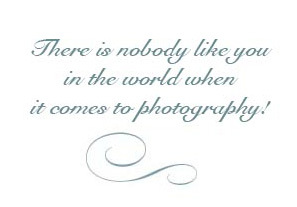 We enjoy telling your story with thoughtful, emotional, and fun images! Copyright © 2019 Jessica Pearl Photography. All Rights Reserved.